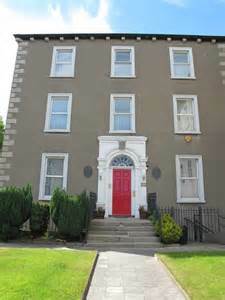 “Timirí Éamainn Rís (Messengers of Edmund Rice) is a community of people inspired by the life of Edmund Rice, who support one another in their spiritual search and growth and who respond compassionately to those in need”. In our society today people are searching for the opportunity to spend time in silence, in reflective prayer and sharing. People live very busy lives and encounter many challenges in their daily comings and goings. To give yourself some quality time is not as easy as it used to be. Timirí would like to invite you once a month to experience this opportunity, to reflect, to pray and to share with other like-minded men and women. We meet usually in a Brothers House where people gather to share, reflect and pray. Each meeting is facilitated and directed by one of the group. People who experience a Timirí meeting acknowledge that they receive many graces and blessings to support and sustain them in their daily lives. A Timirí meeting usually lasts for 45 minutes or so. Next Tuesday. 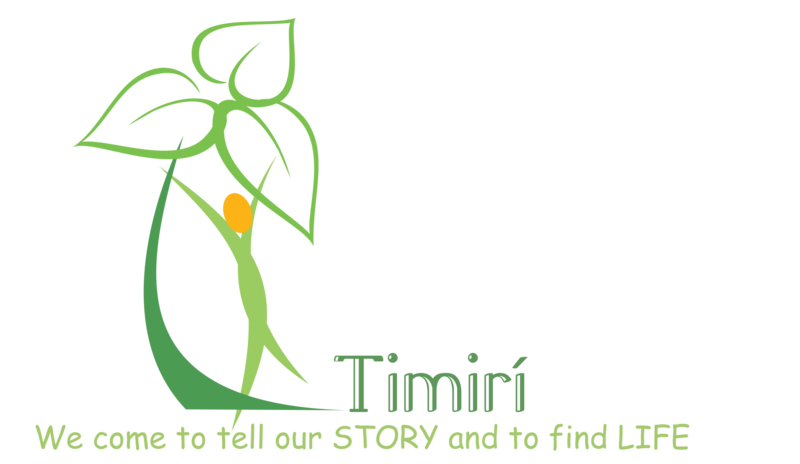 the 9th December at 7.30pm, in Edmund Rice House, North Richmond Street you are welcome to come along to one of our Timirí meetings and to bring a friend or friends with you and to experience what it is about. It is open to male, female and all age groups. We want you to feel at home, be relaxed and not feel under any pressure. After the meeting there will be the opportunity to socialise, have a chat, refreshments and to make new friends. The Brothers invite and welcome you sincerely into their house.